In the realm where science fiction, horror and fantasy meet lives the work of Howard Phillips Lovecraft, who endures as one of the world’s most imaginative writers. His mythos of interstellar deities and sinister forces has inspired generations of storytellers, with the word “Lovecraftian” used today to describe a specific, chilling tale. As with most people who are posthumously labeled geniuses in their fields, Lovecraft’s work never took off during his short lifetime. Only after his death in 1937 did he gain the kind of popularity that’s made him one of the most famous writers in the world. Like Stephen King loves Maine, Lovecraft loved New England. He was born in Providence, Rhode Island, in 1890 and spent most of his life there, setting the majority of his stories in the northeastern United States. He created the fictional town of Arkham, Massachusetts, and the fictional Miskatonic University, which show up again and again in his stories about the Necronomicon, a forbidden book of dark magic, and the Old Ones — the most famous of which, Cthulhu, is practically a meme. His stories appeared in pulp magazines like Weird Tales, sometimes serialized, never particularly popular while he lived, and he died having used up the remains of an inheritance down to the last penny. He was a visionary (with, uh, documented racist views); his work was influenced by a post-World War I awareness of the horrors men can inflict on other men, which inspired his darkest, most chilling tales of murder, suspense, and otherworldly evil. 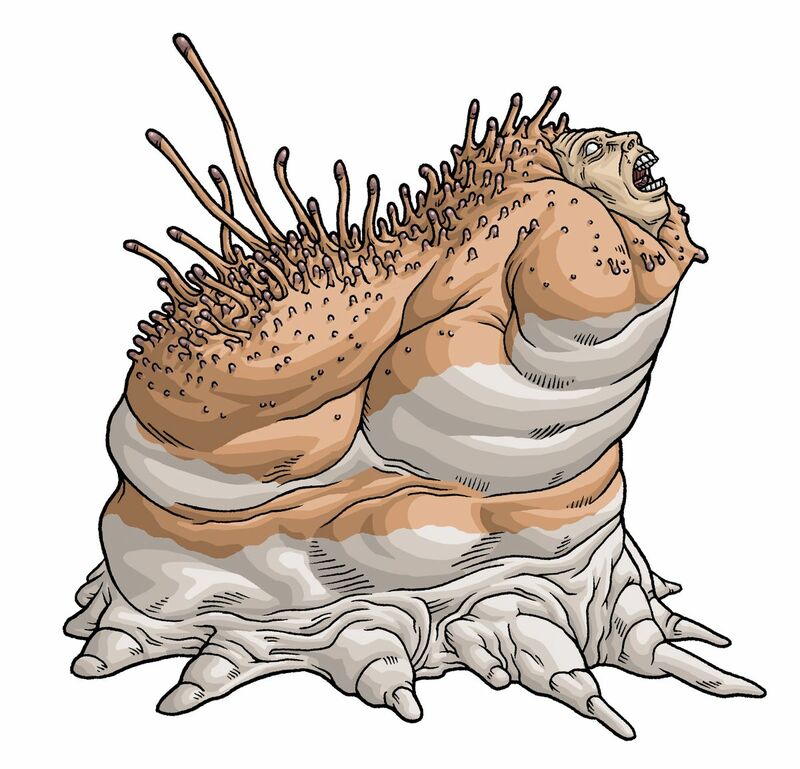 Lovecraft was a pioneer of the “speculative fiction” genre, and started the Cosmicism movement, which is marked by the belief that there are interstellar beings far outside the realm of human perception, and humans are an insignificant part of a very large, very terrifying universe. His narrators are unreliable, often addicted to substances, their minds altered and broken by the horrors they’ve witnessed. Lovecraft’s work traditionally features humans catching glimpses of a bigger universe our minds were never built to comprehend. If you’ve ever wanted to dip a toe into this universe but never knew where to start, we’ve compiled a list of Lovecraft’s best, weirdest, and most iconic tales to keep you up at night, questioning the nature of what’s real and what’s just your imagination. “Dagon” (read here) is one of Lovecraft’s earliest stories, published in The Vagrant in 1919, and contains elements of concepts he explored more deeply in later works. The story is short, only a few pages, so it’s a good way to check out a watered-down version of his themes. In the story, a morphine-addicted man tells how he washed up on a shore that seemed like it was raised from the seafloor by immense seismic activity. 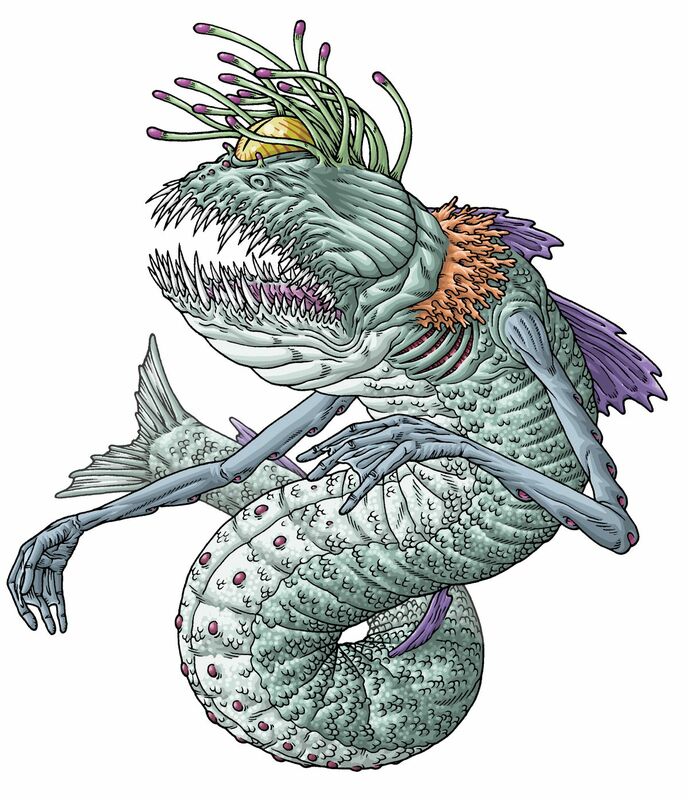 There he finds a pillar with a bunch of hieroglyphs that tell of an ancient race of fish people, the Deep Ones, who live beneath the waves. And then he meets one. “Dagon” ends as many of Lovecraft’s stories do, with an ominous cliffhanger that suggests maybe the story isn’t over after all — that maybe our protagonist’s torment has only just begun. Lovecraft loved Egyptology, but only “Egyptology” as it existed in the early 20th century —robust with dark magic and demonic hieroglyphs and creatures that have nothing to do with ancient Egypt at all. 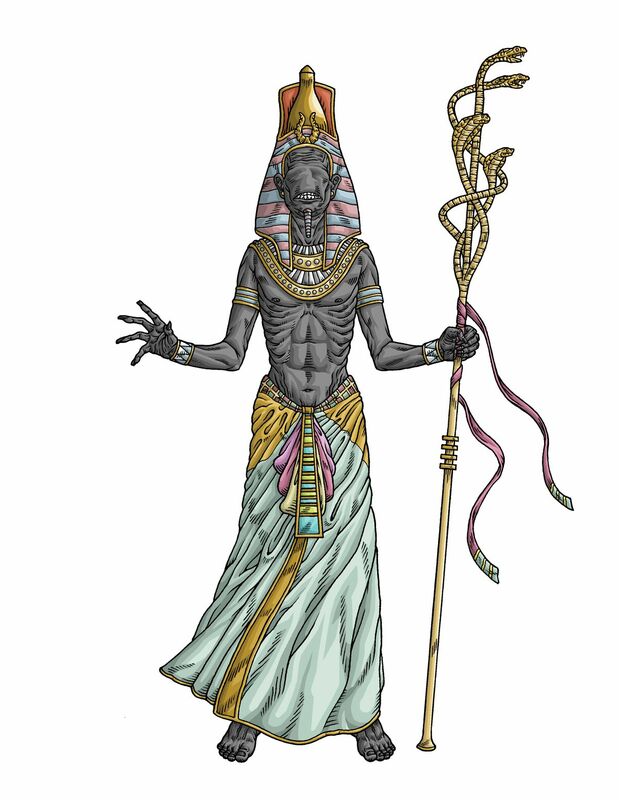 Probably the most transparently Egypt-inspired of his short stories, “Nyarlathotep” (read here) is about a resurrected Egyptian sorcerer that brings beings from another dimension to Earth. 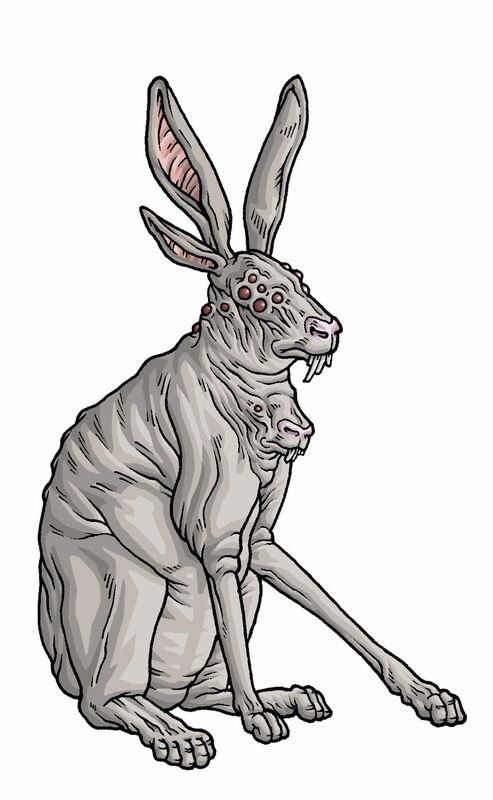 Not content to have his creatures be merely from outer space, many of Lovecraft’s monstrous creations find their homes in other dimensions our laws of physics can’t touch or control. In my mind, this is the most horrifying story that Lovecraft ever wrote. “The Rats in the Walls” (read here) concerns an American who moves home to his old family estate in England after his son’s death in World War I, and is kept awake at night from the sounds of rats scuttling inside the walls. He investigates, only to discover that his ancestors bred a race of “human cattle” that they kept in caves underground to satisfy their hunger for human flesh. Randolph Carter is one of Lovecraft’s most common recurring characters, and in his first appearance (read here) he gives a statement to the police concerning the disappearance of his friend. 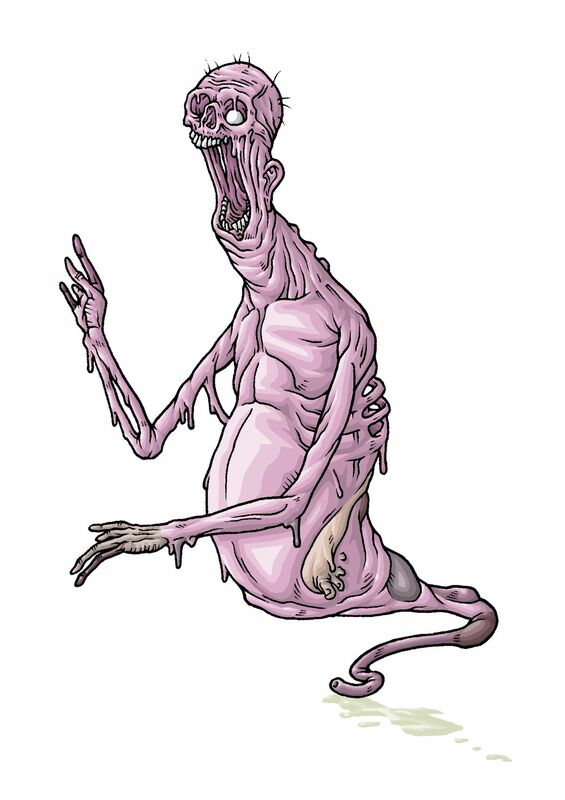 After his missing pal found the Necronomicon, a forbidden book of spells and thaumaturgy, he was led to a tunnel underneath the surface of the Earth, below which terrifying beings are said to dwell. Carter’s friend walks down into the tunnel… and never comes back. Serialized in Home Brew, a magazine edited by his friend George Julian Houtain, and intended as a parody of Mary Shelley’s Frankenstein, “Herbert West — Reanimator” (read here) tells a spooky tale of murder, resurrection and science gone wrong. The story starts in the traditional way, with a character relating the story of another character who has now gone mysteriously missing. Herbert West is a doctor who’s become obsessed with the idea of reanimating the dead, but all of his newly brought back to life experiments turn violent. In his quest to perfect his reanimating serum, West turns to forces beyond his own control. This is the first mention of Lovecraft’s beloved fictional Miskatonic University, and the story was most memorably adapted into the 1985 Stuart Gordon movie Re-Animator. At the Mountains of Madness (read here) is one of Lovecraft’s longer novellas — originally rejected from Weird Tales because it was so long — but it became one of his most enduring tales of nameless, alien horror. A Miskatonic University professor joins an expedition to Antarctica where the group finds evidence of beings not of this world. 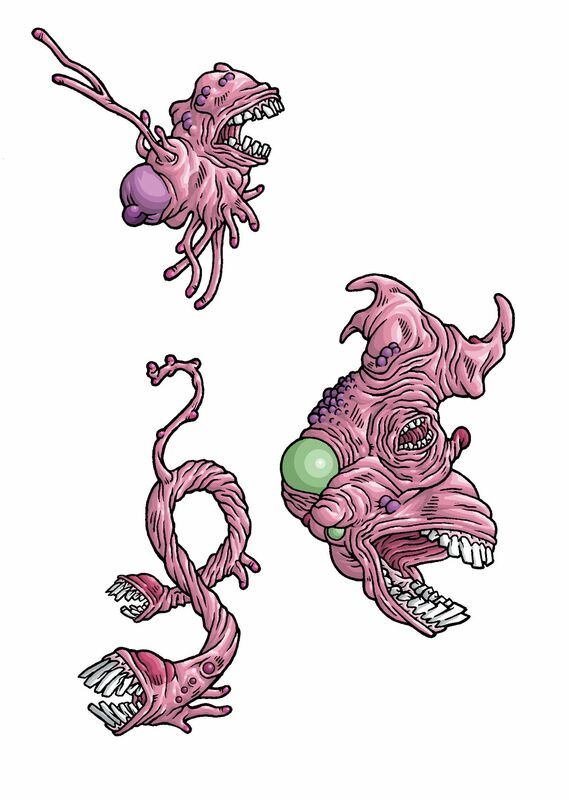 Fossils and hieroglyphs discovered by the expedition indicate an alien race from the stars that came to Earth and created beasts called shoggoths as livestock — with the suggestion that life on Earth may have formed from the remains of the making of these creatures. The hieroglyphs lead the men to a huge mountain range, home to an unspeakable evil that drives our protagonist insane just from looking at it. A man tells of his friend, a scientist, who creates a machine that allows a person to see beyond our own plane of reality. The narrator sees another plane that exists superimposed over our own, inhabited by monstrous creatures that can’t be described. The plot of “From Beyond” (read here) is based around an idea that Lovecraft particularly liked and is all over his work: humans can perceive only a fraction of what really exists, and what we can’t see is probably best left un-seen. Tasked with exploring what the locals call a “blasted heath,” the surveyor protagonist from “The Colour Out of Space” (read here) encounters a farmer who explains that the land has been poisoned by an asteroid that fell to Earth and leaked a substance of a color that can’t be described. The meteorite degraded into the soil, poisoned his crops, drove his family mad, and gradually altered the landscape and everything living in it. I almost wonder if Jeff VanderMeer was inspired by this story for his book Annihilation. Published posthumously, The Case of Charles Dexter Ward (read here) describes a man who gets involved in the ancient conspiracy of ageless sorcerers who resurrect themselves over and over again and worship beings from other dimensions. Charles Dexter Ward is kept incarcerated in an insane asylum, and his doctor decides to investigate what drove him mad. It turns out that Ward found the remains of his evil necromancer ancestor Joseph Curwen, and, using his ashes and pages of his spells, resurrected him, only for Curwen to assume Ward’s identity and go on a murdering spree. If you’ve heard of H.P. Lovecraft, you’ve heard of “The Call of Cthulhu” (read here). 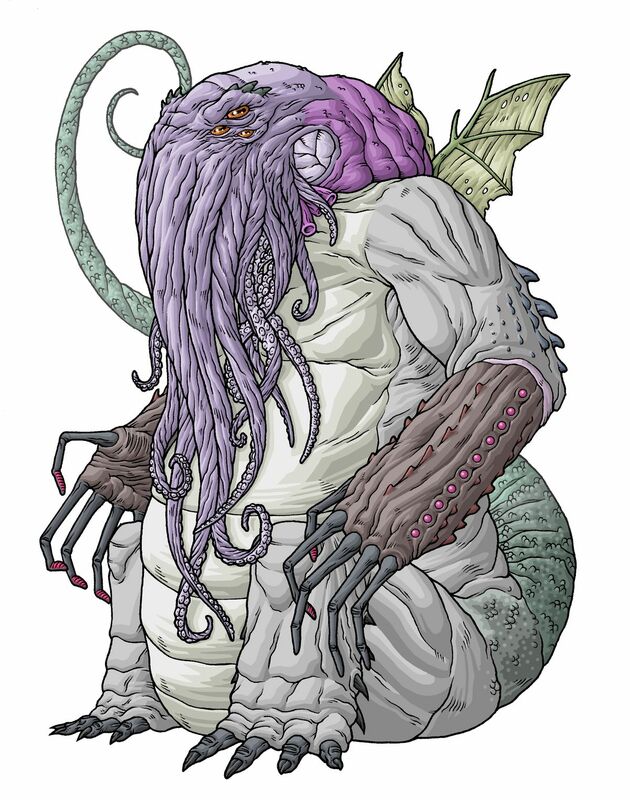 Cthulhu, that octopus-headed dragon god always lurking in the fringes of Lovecraft’s work, has become a lasting element of Lovecraft’s legacy, inspiring a Metallica song, an entire Dungeons and Dragons race and countless other stories and movies. “The Call of Cthulhu” is about a man who uncovers a worldwide network of people worshiping the “Great Old Ones,” gods from beyond this world. He discovers that an accidental expedition to the “nightmare corpse city” of R’lyeh released the Old One Cthulhu, whose likeness he finds in bas-relief sculptures of a creature that’s part-man, part-octopus, part-dragon. The Deep Ones and Dagon of “Dagon” appear again in the only Lovecraft story published as a single book during his lifetime. 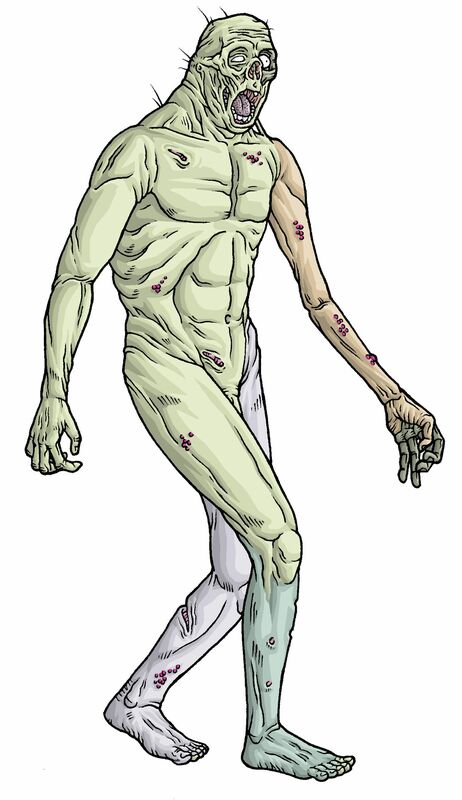 In The Shadow Over Innsmouth (read here), a man investigates the ruined town of Innsmouth, Massachusetts, home to a population of people with an odd shuffling walk and weird flattened heads. There he meets a man named Zadok Allen, whose stories can be bought in exchange for a few drinks at the inn. 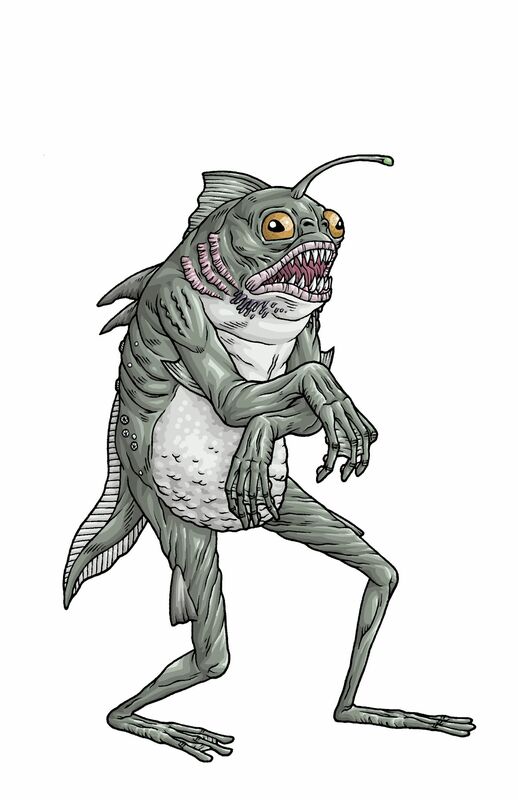 Allen tells the investigator how the inhabitants of the town made a pact with the Deep Ones, breeding with them to produce a hybrid race of humans that turn into fish people when they mature. 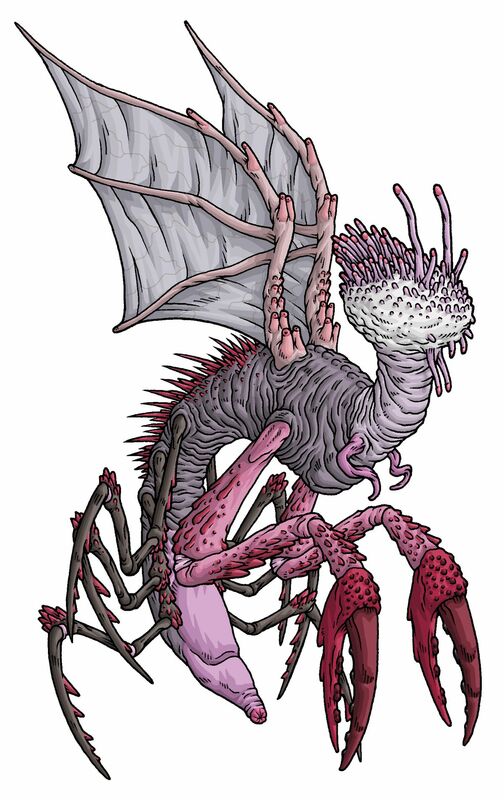 My personal favorite Lovecraft story, “The Whisperer in Darkness” (read here) features evil crab-aliens, mind control, and disembodied brains in a tale so gross and weird I’m surprised it hasn’t been made into a hundred movies already. Albert Wilmarth, a literature professor at Miskatonic University, becomes embroiled in a controversy after a local flood dredges up what look like strange creatures based on countryside legends. 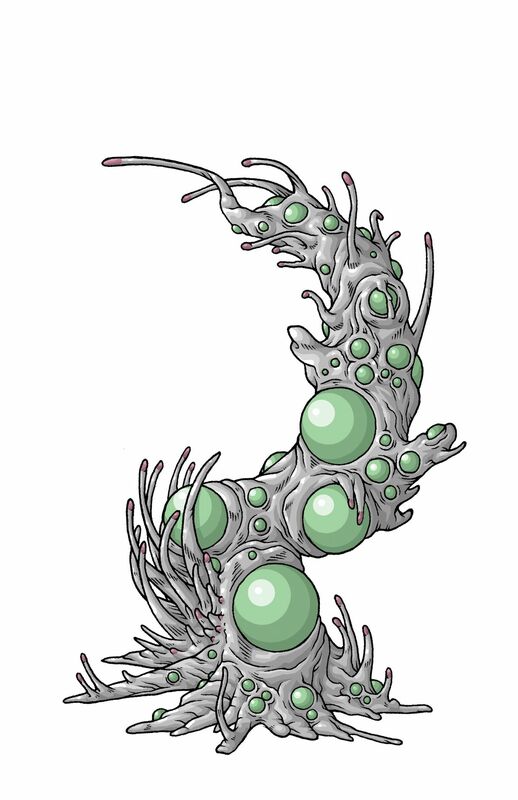 A young man, Henry Akeley, invites him to his house where he says he can prove the existence of these creatures, and tells Wilmarth of a race of beings from the stars that worship the Old Ones, have the ability to extract human brains and travel with them through space to their home world of Yuggoth. It’s one of Lovecraft’s most fun stories, and ends in such a creepy way that I dropped my book the first time I read it. Michael Bukowski has been a freelance illustrator for 16 years. In 2011 he started working on the Illustro Obscurum project, in which he is illustrating every creature/god in the fiction of author H.P. Lovecraft. Find more of his work at his site and on Instagram.